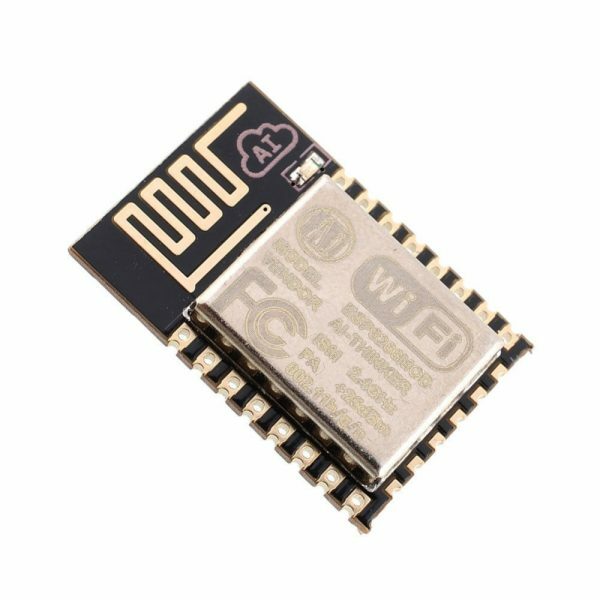 The ESP8266 WiFi Module is a highly integrated SOC that has integrated TCP/IP protocol stack giving microcontrollers access to your WiFi network. The ESP8266 WiFi Module is a highly integrated SOC that has integrated TCP/IP protocol stack giving microcontrollers access to your WiFi network. The ESP8266 offers a complete and self-contained Wi-Fi networking solution, allowing it to either host the application or to offload all Wi-Fi networking functions from another application processor. You can simply hook this up to your Arduino device and get about as much WiFi-ability as a WiFi Shield offers. The ESP8266 module is an extremely cost effective board with a huge, and ever growing, community. The ESP8266 supports APSD for VoIP applications and Bluetooth co-existance interfaces, it contains a self-calibrated RF allowing it to work under all operating conditions, and requires no external RF parts. There is an amazing amount of information available for the ESP8266, all of which has been provided by the amazing community support.